I am someone who really appreciates beauty, whether that comes in the form of a stunning sea view, a small child’s beaming smile, or a perfectly arranged shelf, I’m easy. Yes, you read that right – I will happily sit back and admire a beautiful shelf from the comfort of my armchair; why not? Many of you will already know that I’m not blessed with green fingers (I generally forget to water plants), in fact my home has more fake plants in it than I care to admit! 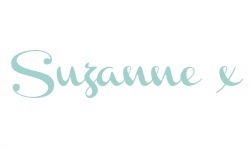 But, I am always up for a challenge, so when Wayfair (one of the world’s largest online retailers of home furnishings and décor) asked me if I would like to try my hand at bringing the outdoors in, I was more than happy to oblige. 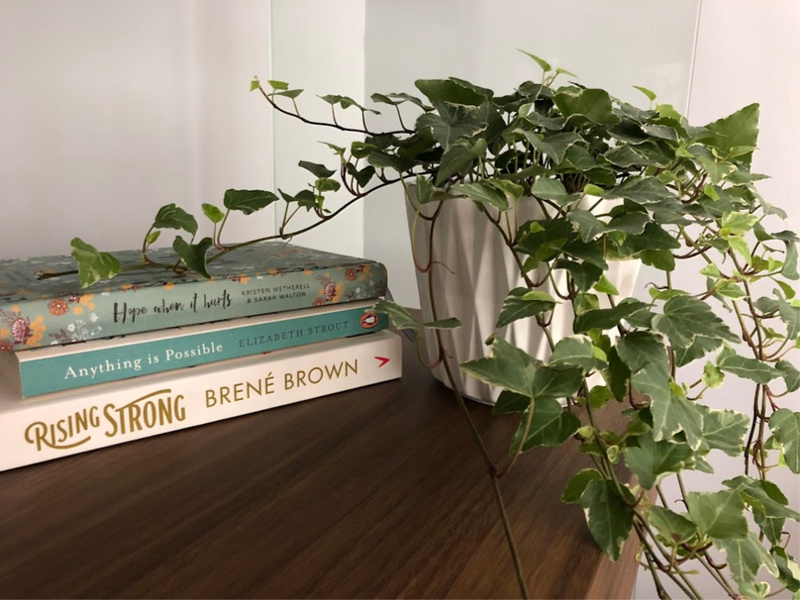 After years of experimenting (aka obsessively rearranging my shelves until they are aesthetically at their best), I’ve learnt a few tricks, which I thought I would share with you today. The human eye tends to wander to the centre of a group so displaying things in odd numbers simply creates a more pleasing display and a sense of balance. Why stick with what you’ve always done? Books often have really imaginative and pretty covers these days, so pick out the best ones and make a display of them. If you’re not sure where to start, add the taller items to your display first. 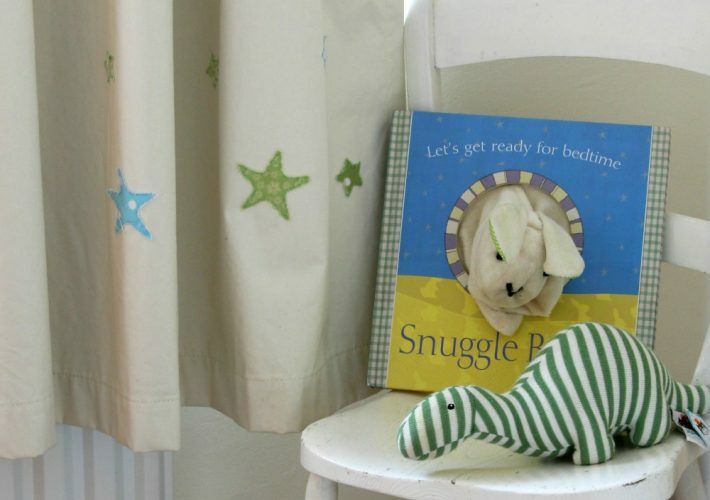 Lots of smaller items can make a shelf look cluttered and untidy. For maximum impact, pick out a colour already in your room and add an accessory like a vase, in that vibrant colour. We have a bright pink chair that regularly features on Instagram, hence the reason for this cerise pink candle. I usually try to stick to one metal in a room and as this shelving unit has silver joints, silver it is! Silver works really well if you want to create a modern look. Don’t be afraid of negative space; space is good! It allows shelves to ‘breathe’ and the things you want to show off, will stand out. Balance makes things pleasing to the eye and although the frames don’t need to match (in fact I personally think they look better if they don’t), similar shapes are a good idea. 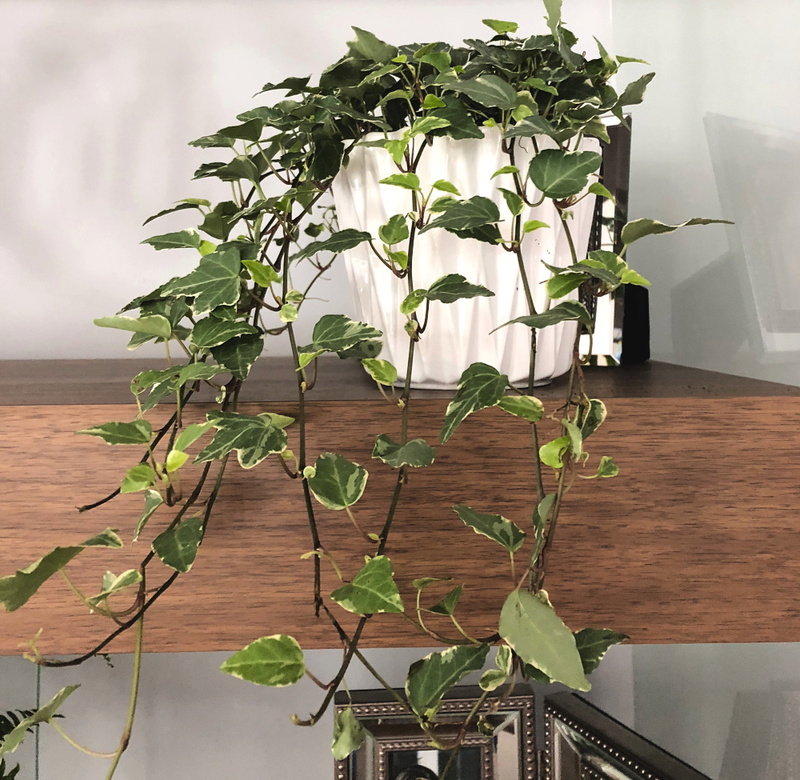 We talked about height earlier and a hanging ivy is ideal for adding interest to an otherwise fairly linear shelf. Greenery is a great way to bring a shelf to life. 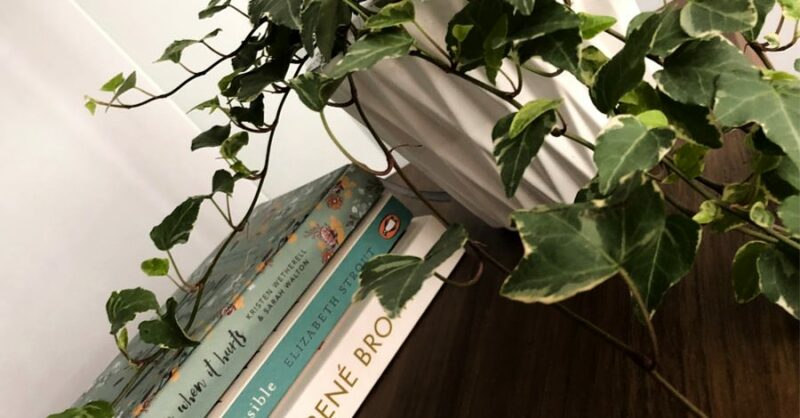 If you want your plant to have a purpose, small potted plants make brilliant book ends. If you like it, include it! Make your shelves say something about you. 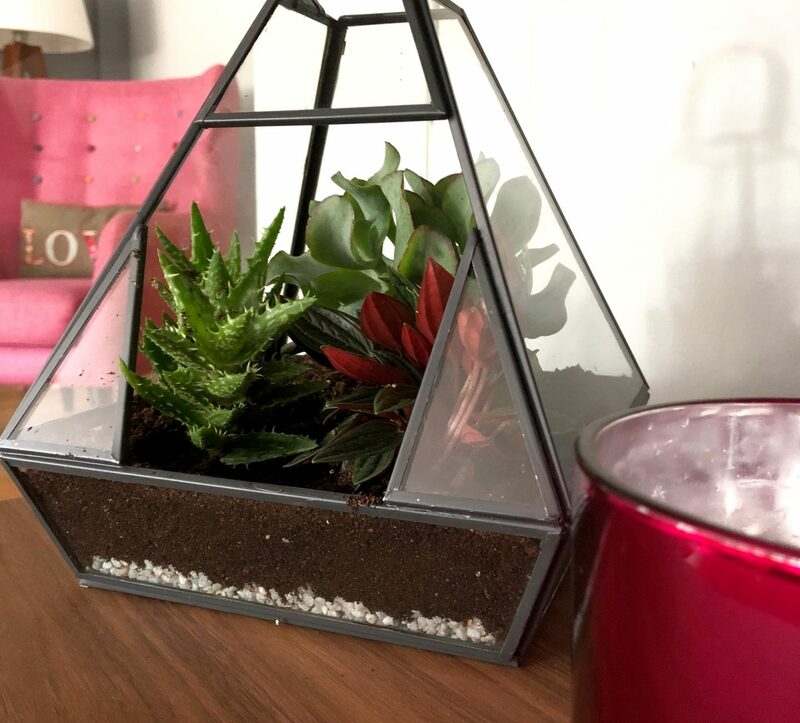 I have always wanted a terrarium and having been given the chance to experiment a little, I created one. Why wouldn’t I give it pride of place on my shelves? Just try to avoid placing it near a radiator and look for plants that don’t need a lot of sunlight to survive. I’m sure you’ll agree that the addition of greenery gives the shelf a certain je ne sais quoi? 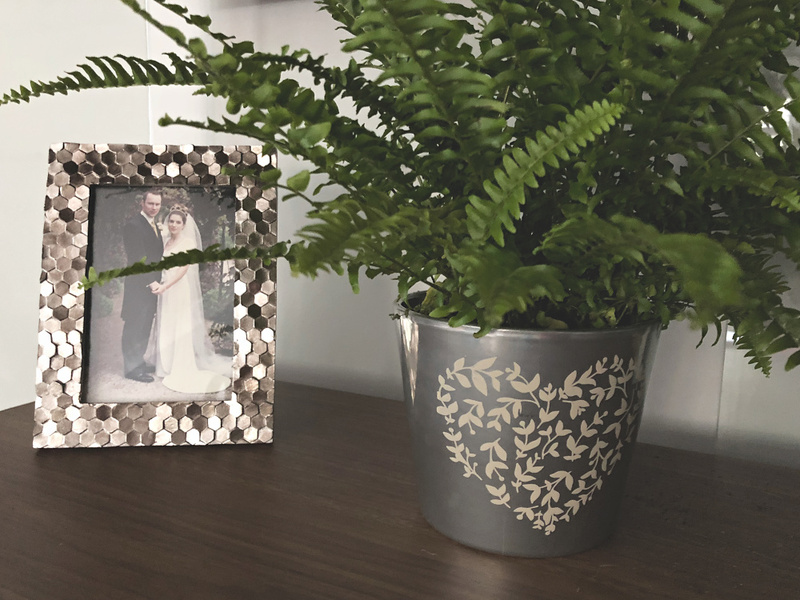 Wayfair has a huge selection of plant pots in every shape, colour, style and texture to suit your room/shelf. 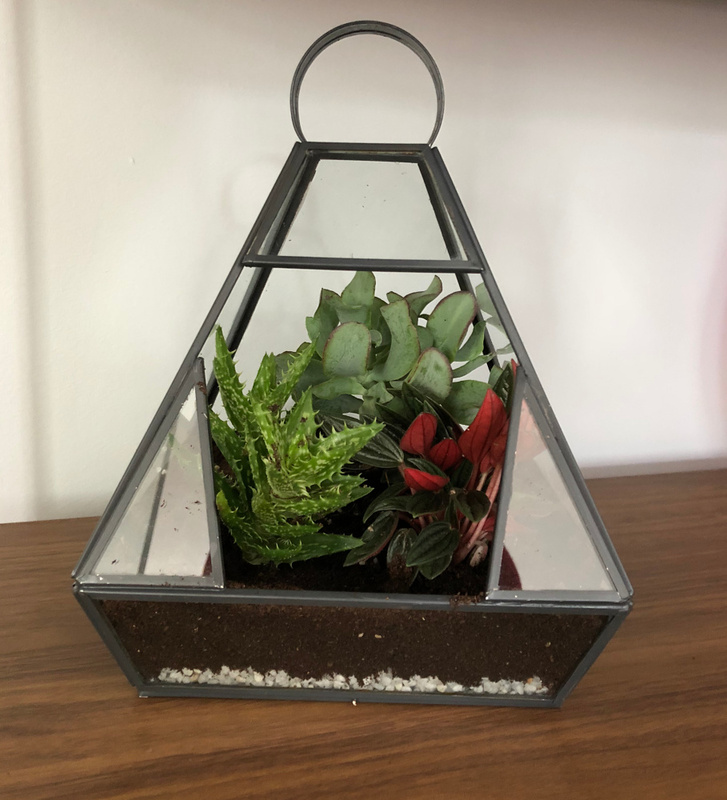 If you’re interested, the ones I picked out are the Vintage Heart Plant Pot Set, the Reales Geometric Plant Pot in white and the Yuan Terrarium. Let’s see how long I can keep these babies alive! 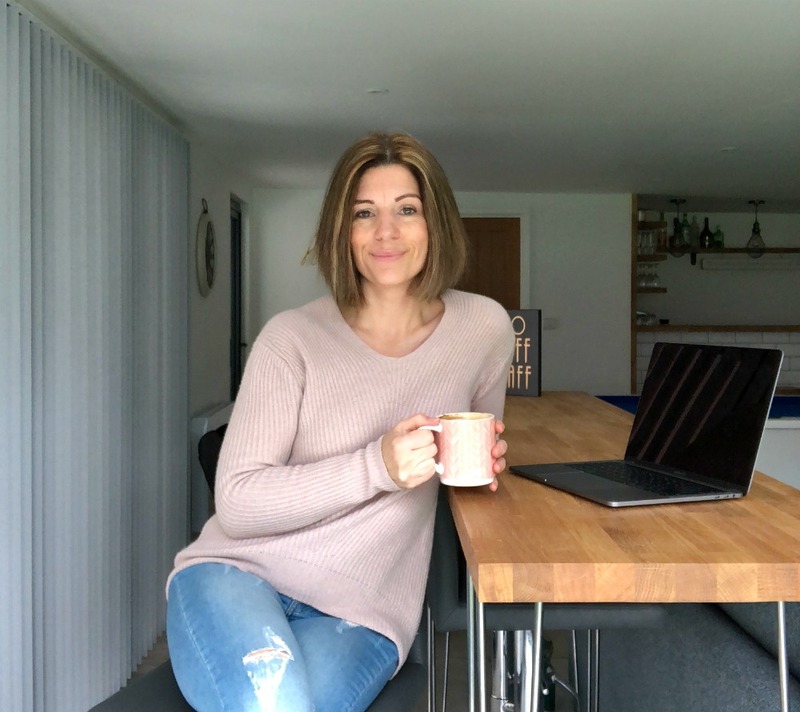 « When Did Blogging Become a Dirty Word? I’ve never really thought of making a feature of a shelf, it’s more somewhere to store my books and maybe the odd picture frame! Storing books sideways is a great idea, because you can fit more on, right?! Those plants look lovely. Good luck with keeping them alive! 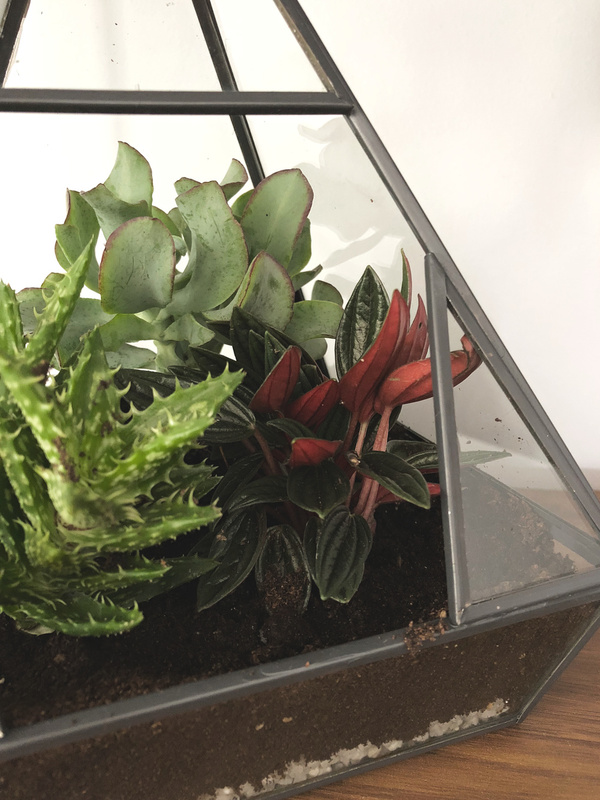 That’s the one I’m determined to keep alive – I’ve always wanted a terrarium. Now just to remember to water the plants! I think I have shelf envy. My shelves are crammed full of stuff and there is no chance of negative space on any of them. I may have to rethink my shelves as yours look so pretty. I’m terrible with shelves as I tend to just put everything and anything on them and they end up looking a mess! Some great tip here. Oh wow, this is such a great post. Totally not something I would have thought to do but I love how your shelves look and you’ve inspired me to make an effort with my own! Your shelves look gorgeous! I love all the plants, thank you for the excellent tips! This looks gorgeous and the tips are so handy and easy to follow, thanks. 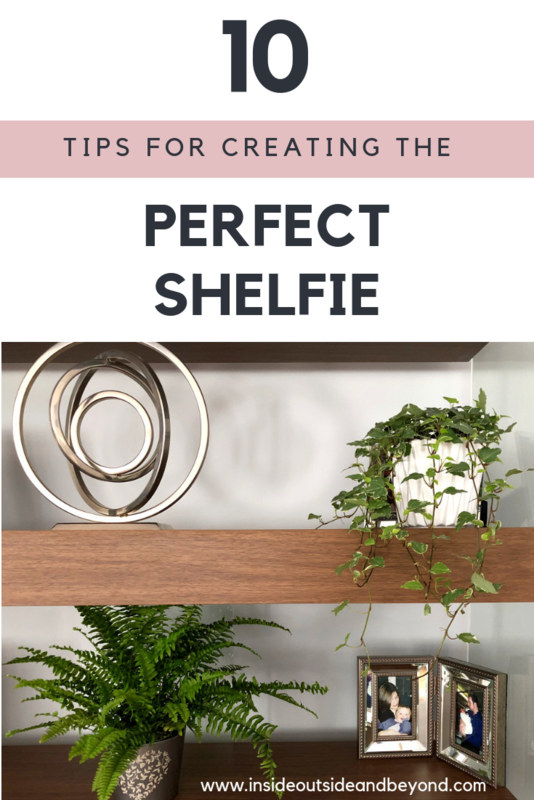 I have pinned this one, and one day I will create the perfect shelfie! Brilliant, I love a good shelfie! 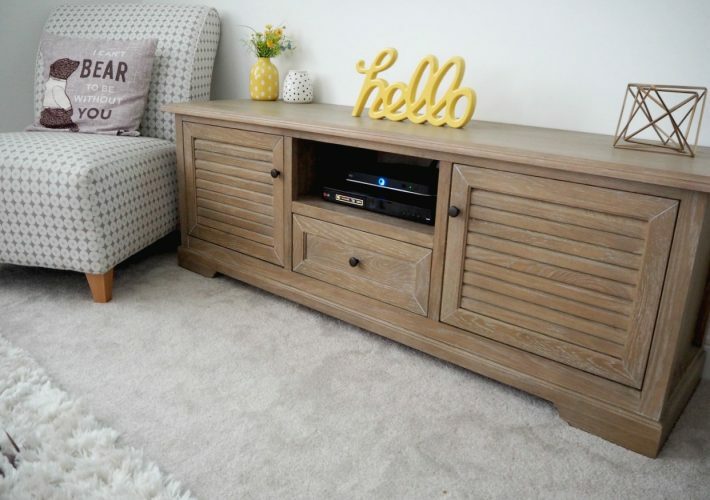 I’m about to build a big shelf wall in our new extension so this post was very useful!! Plants are definitely something I’ll have on there. I really think they improve a room, don’t you?